This is the English edition of the Japanese artbook ディーエムシーデビルメイクライビジュアルアート released in March 2013. I've already reviewed the book so this review is essentially the same as the one for the Japanese edition. 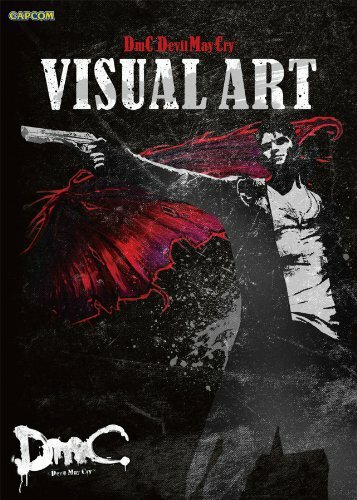 This 192-page paperback video game artbook is for DmC: Devil May Cry, the 5th title in the Devil May Cry series. It's a terrific artbook with the highlights being creature designs and environment art. Recommended to fans of the game, and video game art.